When to use expression binding in SAPUI5? 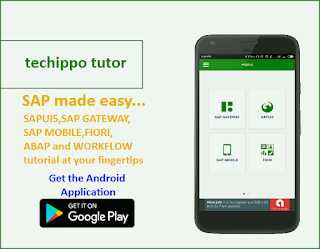 SAP tutorials at your finger tips ! how to implement $filter query option in SAP OData service? how to implement Deep Insert in SAP backend OData service? how to do OData update operation from SAPUI5 Application? how to implement $expand query(GET_EXPANDED_ENTITY method) in SAP? how to do OData delete operation from SAPUI5 Application?